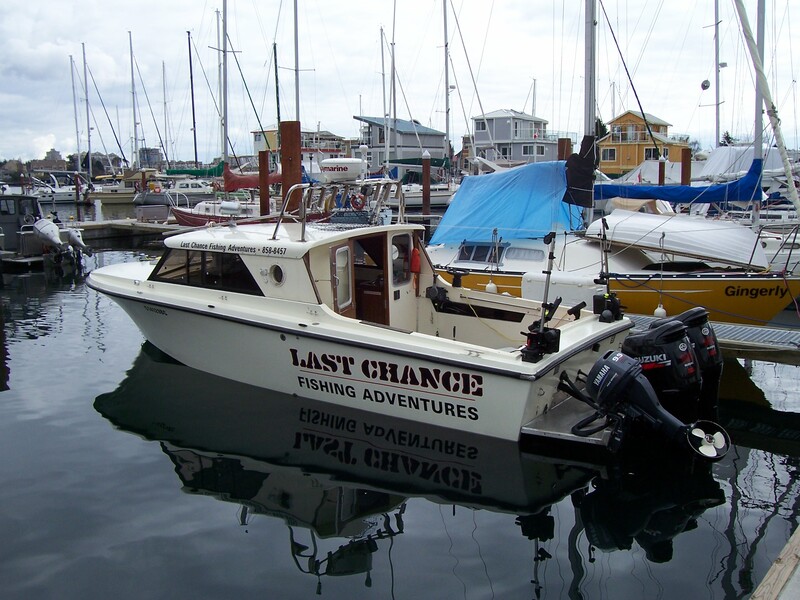 Last Chance Fishing Adventures is a guided sport fishing operative that offers fishing charters for Victoria BC. 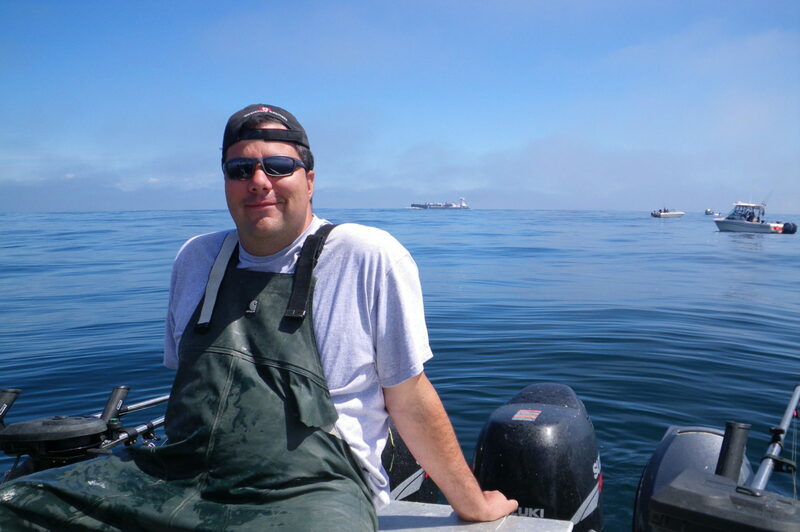 We also provide fishing charters for Oak Bay and Sooke. 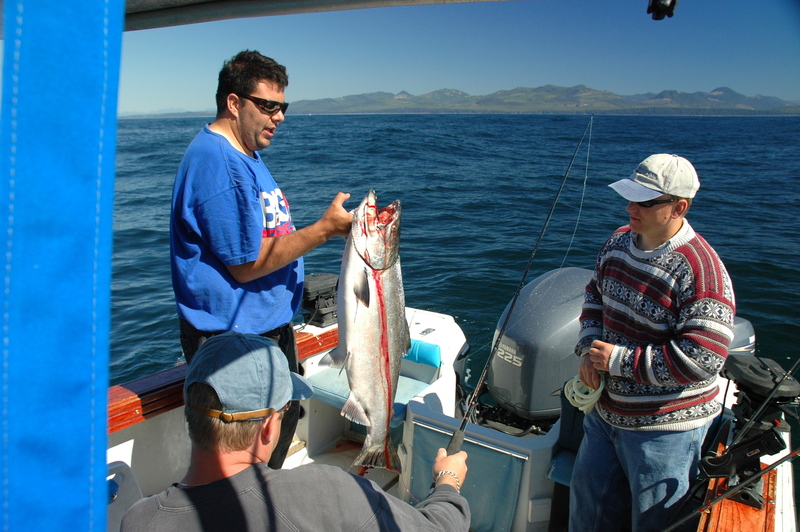 Our fishing charters are operating year round so be sure to check in to see out latest adventure offerings. My name is Kelly Wagner, and I am the owner/operator of Last Chance Fishing Adventures. This boat can accommodate up to 5 passengers, however 4 is recommended.